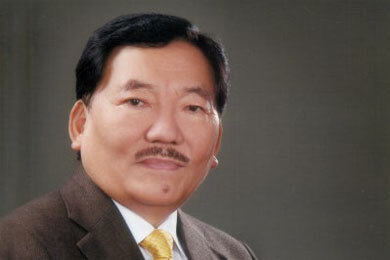 Shri Pawan Chamling was born in a village when Sikkim was still a Kingdom. Meanwhile it is the second smallest federal state of India located between China, Bhutan and Nepal and is also considered to be the most peaceful federal state of India. After secondary school, Mr. Chamling worked on the family farm and eventually entered politics where he made a very fast career: in 1985, he became a member of the State Legislative Assembly and in 1989 he became Minister and finally Chief Minister in 1994. As he is an extraordinary political leader working with and for the people he has won five re-elections as Chief Minister with clear margins. 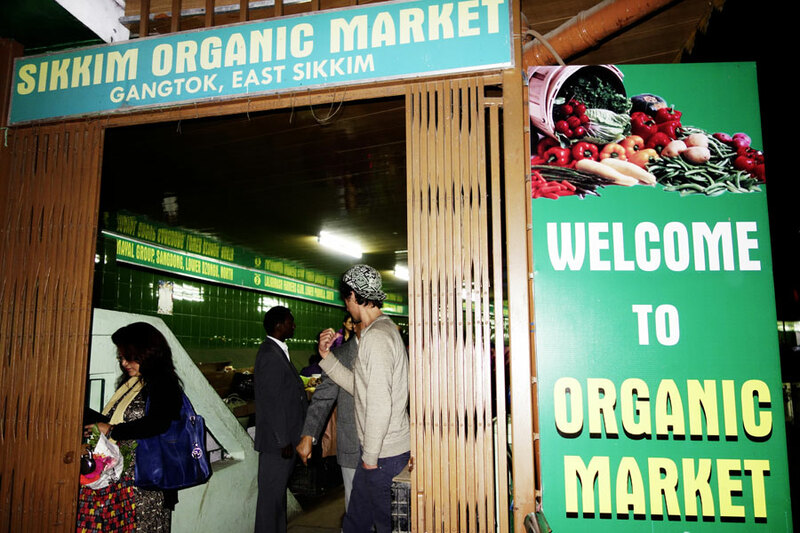 SIKKIM SHOWS THAT 100% ORGANIC IS POSSIBLE – TODAY ! Apart from his political activities is he also a well-known poet having published several poetry books and he has been founding editor/chief editor of the literary magazine Nirman since 1977. He has a strong focus on sustainable development and environmental protection and his passion is biodiversity. Consequently, he arranged to declare more than one third of the total area of Sikkim to be brought under the “Protected Area Network (PAN)” that includes National Parks and Wildlife Sanctuaries. The “Kanchengdzonga National Park” in Sikkim is the only UNESCO World Heritage site in India under the nature-culture division. For all his green governance efforts, Mr. Chamling is also considered to be the, ‘Greenest Chief Minister’ of India. Thanks to his farming roots he became a very committed activist for organic agriculture. In 2003, his government decided to bring the entire agricultural land in Sikkim under organic management. This goal was achieved only twelve years later! So far, no other politician in the world has taken the initiative to go all the way organic. 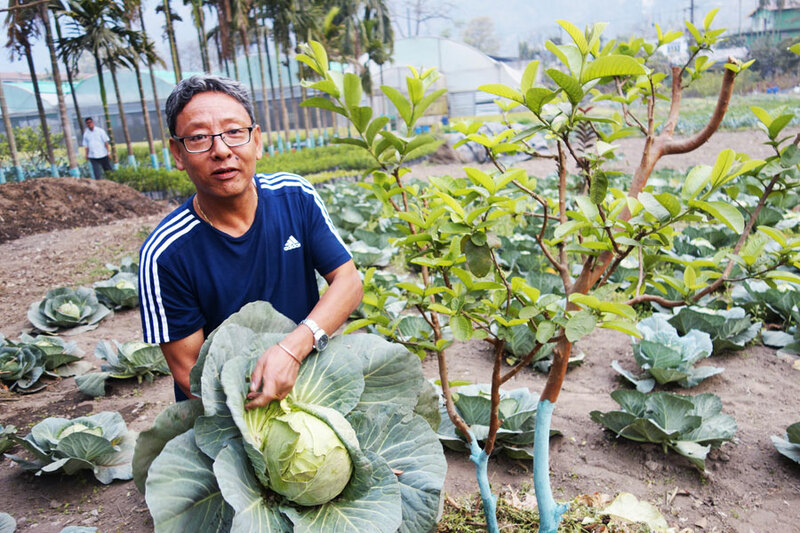 His vision and mission was driven realizing that the way towards industrial and monoculture agriculture in the disguise of the so-called “green revolution” is completely wrong and certainly not an option for the social, cultural and environmental setting of Sikkim. Mr. Chamling realized instead that sustainable agriculture is the only way forward in order to halt the degradation of ecosystems, ecosystem functions and the loss of natural resources and biodiversity. A state-wide action plan was developed. One must imagine the paramount challenge to provide the necessary training and capacity building to convert some 65,000 farmers on 76,000 hectares of land to organically certified cultivation. Basically, all farmers and their families live in remote villages. With their traditional farming practices and their small acreages this was a perfect setting for this worldwide unique goal. The conversion was not enforced top down, but built on clever strategies. Chemical fertilizers, for example, were not prohibited but their use was discouraged by reducing subsidies by ten percent each year. Already after a few years the subsidy programme for fertilizers was phased out as there was no more demand for it. Instead farmers benefitted from a great promotion and education campaign for all forms of composting with vermi-composting being the most effective. All relevant state institutions and departments received special training on organic farming to be able to reach out to the farmers and support them in their conversions. 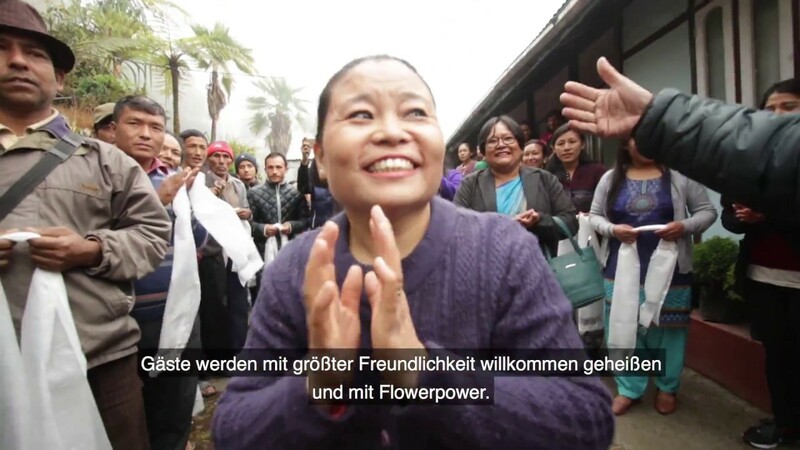 By 2010 Mr. Chamling had realized that Sikkim is ready to go for the target of total conversion. Enormous efforts were necessary to set up a certification program based on the foundations of the Internal Control System (ICS). More than 800 unemployed young persons were trained as ICS-managers. 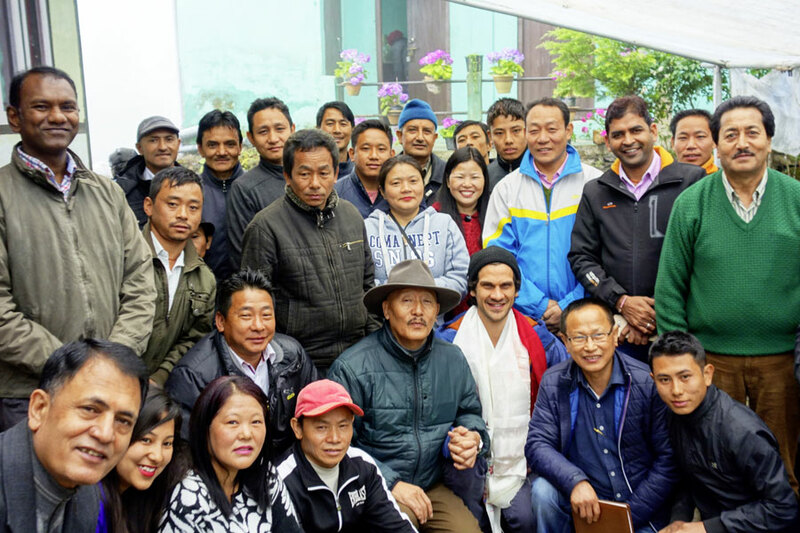 To provide more confidence in the state-run organic movement, the government established its own certification body two years ago - the Sikkim State Organic Certification Agency (SSOCA). In January 2016, during the National Conference on Sustainable Agriculture held in Gangtok, India‘s Prime Minister, Shri Narendra Modi, declared Sikkim to be the first completely organic farming State in India. This is clearly not only a signal, but message and inspiration for the whole world that yes – it can be done. The achievements of Sikkim under the leadership of Chief Minister Chamling are living proof of the conclusions of the “World agriculture report” (IASS study) that only ecologically sustainable forms of agriculture will provide a future for farmers around the world. 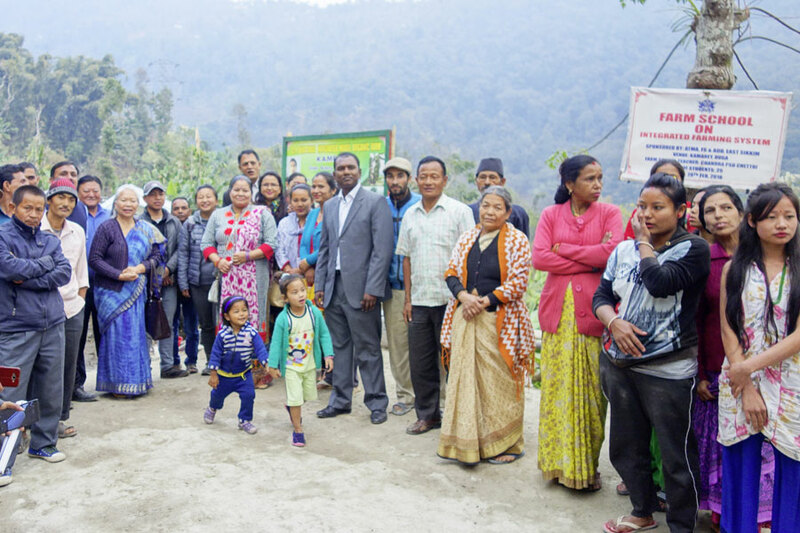 Chief Minister Chamling and the organic movement in Sikkim furthermore demonstrate that organic farming can produce sufficient, healthy and highquality food as well as decent incomes for farming families. 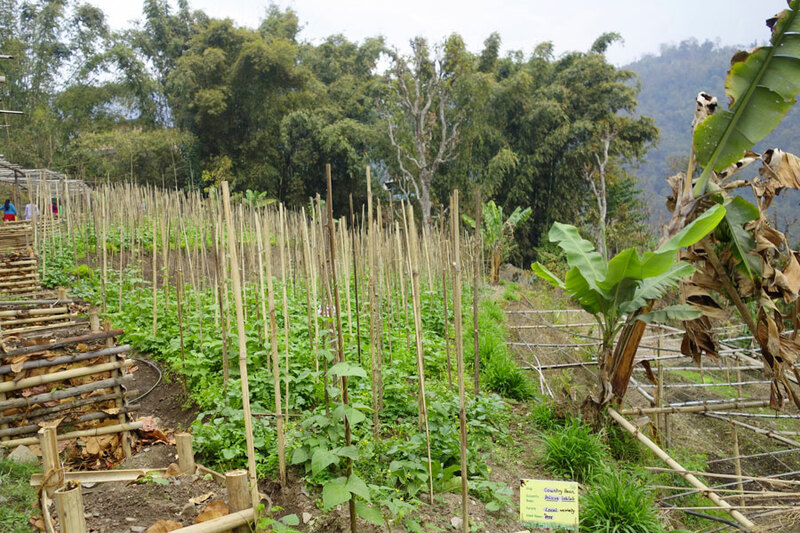 Sikkim is the best practice case that organic farming is the way forward and put-into-practice sustainability. We need more political leaders like Mr. Chamling. Then there is hope that the “rest of the world” will be in 30 years where Sikkim is already today: ALL ORGANIC.